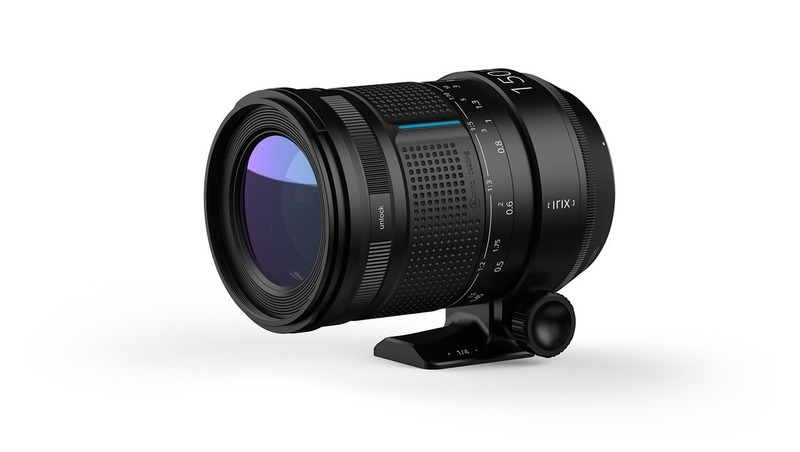 Irix Lens is on an impressive streak with their product releases, and their latest lens is now available for preorder and is expected to ship in late December. With a reasonable price tag and some impressive design behind it, this lens is sure to make an impact once it hits the market. 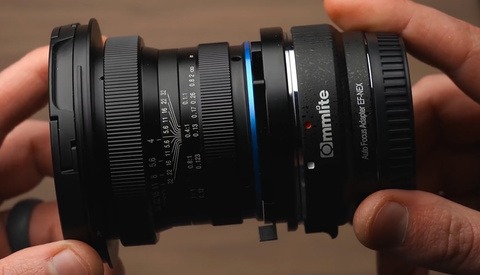 Perhaps you're already familiar with what the company has been doing over the past few years since they started up, and you may have even read our review of their 15mm lens. A medium telephoto lens with a wide aperture and macro focusing capabilities is sure to unleash some powerful images. 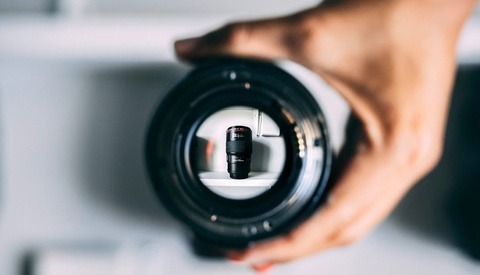 For me, it lands in the perfect area for what I want to see in a macro lens: longer than the typical 100mm focal length, which is one of the current industry standards for a macro lens, a wide aperture, and a solid, water resistant design make this a lens from which I think we can expect great things. By now, I have personally been fortunate enough to experience shooting with both Irix's 11mm and 15mm, and from that alone, I can only expect impressive things to come from the 150mm. 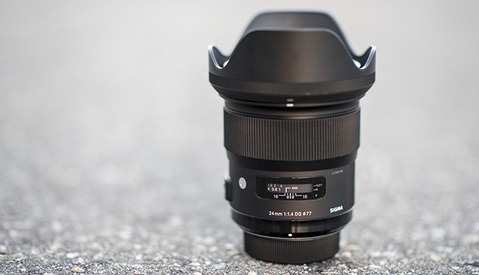 Quite frankly, I can't wait to get my hands on one to try it out because of how much fun their other two lenses are. If you're in the market for a new telephoto or macro lens, then the price tag of $595 should make you fairly happy, because it sits solidly below other high-end macro lenses. Whether you're familiar with Irix or not, what do you look for when shopping for a new macro or even just a telephoto lens? If you're looking to get your own Irix 150mm, then head on over to B&H Photo to preorder your own.